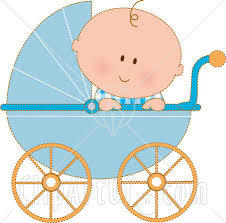 Every parent is anxious to know what the gender is of their child and where some will find out ahead of time, others won't. On my last two, I did want to find out and I remember being so anxious as I wanted to be able to plan ahead of time and buy all the pink or blue items I could. 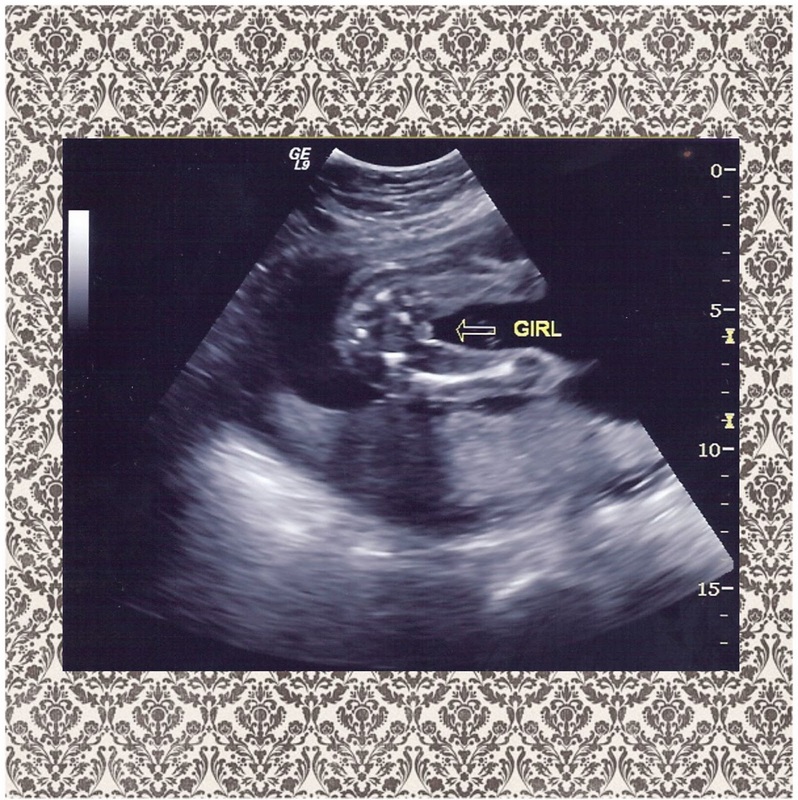 I remember having to wait to that magical moment where you might get an ultrasound to determine what the gender is. When I found about IntelliGender Boy or Girl Gender Prediction Test, I jumped at a chance to have my pregnant daughter try it out. She was more than a happy test subject for my post. The IntelliGender Gender Prediction Test is a urine-based test that can be performed as early as 10 weeks into the pregnancy. In minutes, the parents-to-be will know what the gender is based on an easy to read color match. This is wonderful since the regular ultrasound has to be performed at around 20 weeks to determine gender. You can even read more about it in the news here. I was so excited to wake up my daughter this morning to take the test that even having my youngest wake me up at 3 am didn't bother me (until now as I'm tired!). She took the test and within the 10 minute wait time, the result was there and it's BLUE! It actually turned blue quicker than the 10 minutes but we waited the instructed 10 minutes to make sure. 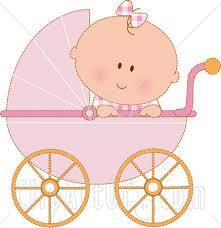 However, since that first day she took the IntelliGender, she had an ultrasound that showed a girl. I saw the ultrasound and it looked like a boy to me so I'm not 100% confident that the technician is correct. The IntelliGender tests are no different from other tests as they are not always 100% accurate but overall, they are pretty reliable at 90% accurate. It was such a fun and easy test to take and I would definitely recommend it for any new parent-to-be. The excitement in itself was worth it and the customer service is wonderful. Stay tuned for her next ultrasound in August to see who is correct, IntelliGender or the technician. I cannot wait! The Chinese Astrology Chart even reads boy so I'm still holding out! My poor husband needs some testosterone in this house full of girls! IntelliGender was founded in 2006 and has over 500,000 satisfied customersworldwide. At the core of our success is their goal of providing high quality, fun, affordable pre-birth experiences for the expectant mother and healthy essentials for mom and baby. The IntelliGender product lined expanded and has included IntelliCeuticals products. These products are made of proven remedies, herbal extracts, and flower essences all formulated to promote physical, emotional or psychological health and restore balance in the body. They are safe, effective, and designed to bring you relief from the stresses of pregnancy and early motherhood. There is an IntelliCeuticals line for pregnancy and after pregnancy. My daughter received Peace of Mind Flower Essence. IntelliCeutical’s flower essence products are a 100% natural liquid blend. Using pure spring water, all of the flower and gem essences are infused in sunlight and then hand-bottled and labeled in a serene environment, away from the production lines, so as not to interfere with the natural energies of the flowers. The Peace of Mind Flower Essence had a slight pleasant aroma. It's easy to prepare by adding seven drops to 1/4 cup of just boiled water and cool. Per the instructions, it should be taken four to seven times a day and used regularly. My daughter is not experiencing too much anxiety yet so I wasn't sure if it worked but it didn't hurt! We are on a definitely get healthy kick so this was perfect timing. Want to keep up to date with IntelliGender, follow them on Twitter or join their newsletter. They are also international and to find out if they are in your country, click here. You can purchase the IntelliGender G.P.T. for $34.95 on the IntelliGender website or at retailers like Walgreens, CVS, Target, etc. Disclosure: I received product free of charge, from IntelliGender, for the purposes of this review as a participant of Mama Buzz. I agree with you for Gender Prediction Test Some say that if you are craving chocolate it means you are having a baby boy. This is how the old wives tales are.